The vines are located at the best areas of San Román de Hornija, a village by the River Duero. Searching its optimum ripening stage for producing a fruity and powerful wine. Crafted using selected grapes on the fields during the harvest and once at the winery, they are passed through a sorting table. Alcoholic Fermentation: It ferments in stainless Steel tanks of 10.000 Kg of capacity, temperature controlled, favoring the extraction for 14 days. Once the fermentation is over, we also pump over and do battonage with the skins, several times a day, for approximately 5 days. Malolactic Fermentation: It is conducted in stainless steel tanks for 30 days on its fine lees. Aged in a French oak Wooden Vat for 4 months, and after this period, remained 8 months in French oak barrels. 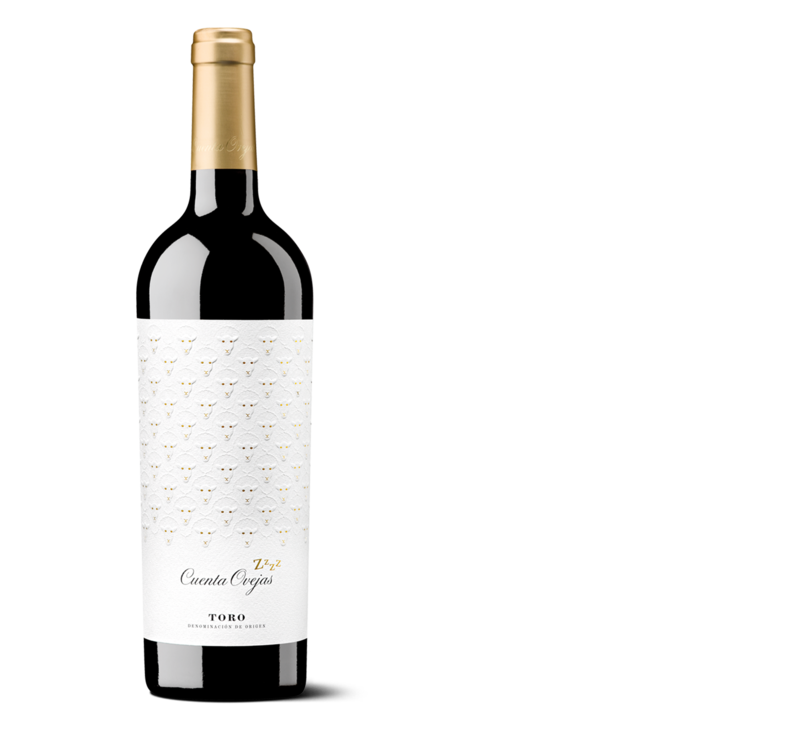 Cuentaovejas is an innovative interpretation of Tinta de Toro that reveals as a grape with powerful aptitudes, without losing its classic elegance. It shows a cardinal red color, and ripe red fruit aromas (strawberry, blackberry and raspberry) and some sweet memories (vanilla) together with some spicy hints proper of its ageing in French oak. It also reveals fresh on the palate, tasty, powerful and lingering. We recommend opening the bottle half an hour before its consumption.